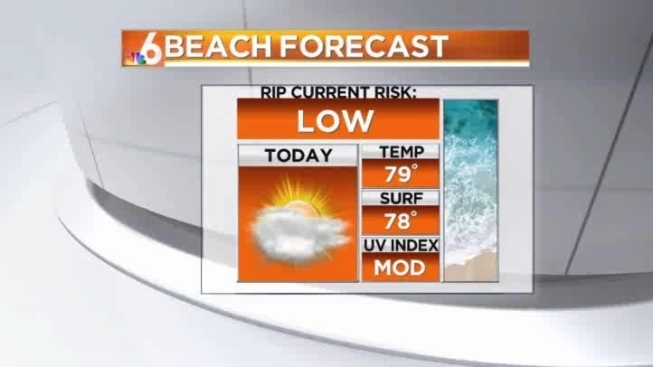 It’s not a bad weather weekend for South Florida: Cloudy skies with high temperatures near 80 degrees are expected across the region Saturday. The remnants of a front off the east coast are expected to trigger widely scattered rain. A few isolated showers may affect the region’s coastal areas and beaches, though most showers should remain offshore. The weekend isn’t expected to be a washout. Boaters on Saturday should expect northeast winds at 10 knots to 15 knots, 2- to 4-foot seas and a moderate chop on the bay and inland waters. 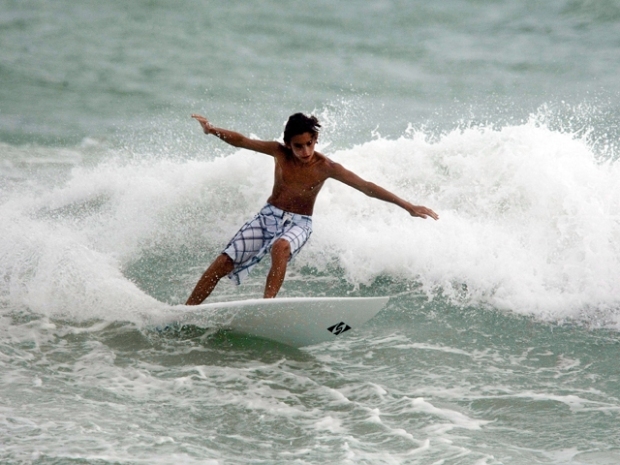 If you’re headed to the beach, the water temperature is 78 degrees. Looking ahead to next week, the next cold front should arrive Wednesday, making for a slightly cooler but nice and dry Thanksgiving.